The San Antonio Missions announced today that TSAOG Orthopaedics (formerly the San Antonio Orthopaedic Group) will be the team’s official healthcare provider through the 2021 season. Serving as the exclusive partner of the 2019 Missions Rookie League. 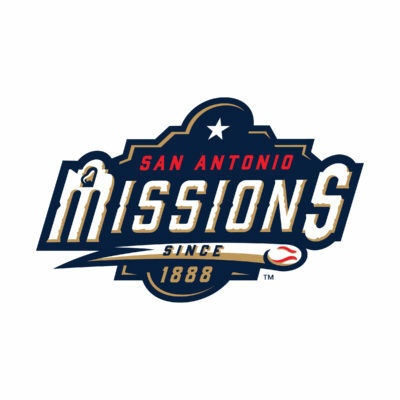 The Missions Rookie League is a Little League program for financially disadvantaged San Antonio youth, run in conjunction the San Antonio Police Athletic League, and supported by Missions CARE (the Missions’ charity foundation). Working with the Missions Youth Baseball Clinics. These clinics are hosted by Missions players and coaches to provide youth baseball players hands-on instructions on various aspects of the game. Providing educational and instructional content for youth athletes and their parents on various topics including injury prevention and rehabilitation, concussion recognition and management, and the importance of nutrition to sports performance. The 118th season of baseball in San Antonio begins Thursday April 4th, as the Missions begin their new era as a member of the Pacific Coast League and take on the Oklahoma City Dodgers. Season ticket memberships are available now by calling 210-675-PARK (7275). 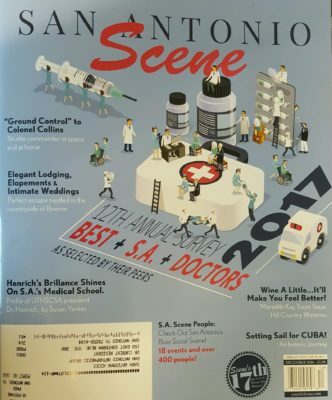 About TSAOG: Established in 1947, TSAOG Orthopaedics provides comprehensive orthopaedic services for San Antonio and surrounding areas. 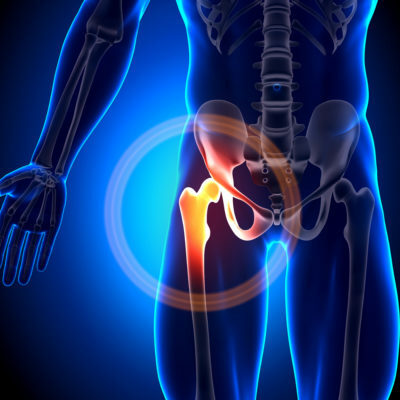 Their physicians specialize in diagnosis, treatment, and care for the full range of musculoskeletal disorders. About Dr. Thomas DeBerardino: Dr. DeBerardino is a board certified orthopaedic surgeon, fellowship trained in sports medicine, with TSAOG Orthopaedics. He served as Director of the West Point Sports Medicine Fellowship and Head Team Physician for Army Athletics before his retirement from the Army in 2009 at the rank of Colonel. Following his retirement, he spent seven years as an Associate Professor and Orthopaedic Team Physician for the Orthopaedic Surgery Department at the University of Connecticut Medical Center and the UCONN Athletic Department. About Dr. Christian Balldin: Dr. Balldin is a board certified orthopaedic surgeon, fellowship trained in sports medicine, with TSAOG Orthopaedics. His previous team coverage experience includes the US Ski Team in Colorado, the San Antonio Talons, and the San Antonio Scorpions. He also serves as President of the Texas Society of Sports Medicine (TSSM).